Ever since Honda stopped production for their Civic Type R and S2000 models, the Japanese automaker has not produced any sports or performance based car. You could argue that the Honda CR-Z looks sporty. But that is as much as someone could say about the CR-Z. 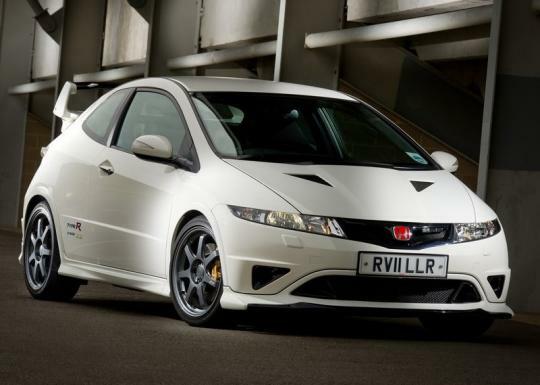 What many people are wishing for is the car (or range of cars) that made Honda a popular choice among performance enthusiasts and that is the Type R cars. For those who feel disheartened by the absence of such cars, do not despair because Honda has confirmed that there will be a new Civic Type R.
Honda�s CEO Takanobu Ito has announced that there will be a new Civic Type R for Europe by 2015. And on top of that, the company is also developing a new open top sports car. 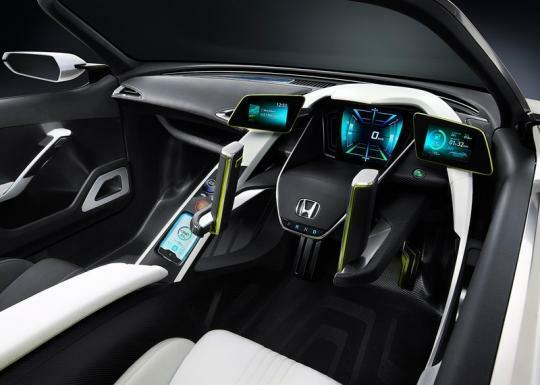 Both announcements are part of Honda�s plans to strengthen its presence in Europe. Let us start with the new Civic Type R first. Sports and performance cars are, essentially, part of Honda. The Type R name has a huge following and the new model will set new standards in handling and performance. Additionally, Honda aims for the new Civic Type R to become the fastest front wheel drive vehicle on the Nurburgring track. 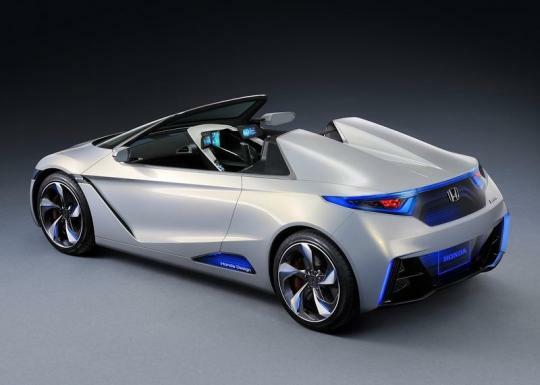 Honda plans to introduce the car as a 2015 model. As for the new open top sports car, Ito has mentioned that the car will be focused on strong vehicle dynamics and if development for the car goes as planned; the car will go on sale by 2014.  There have been much rumours going on about an S2000 successor and this could probably be it. Since the company has mentioned that the car will go on sale by 2014, which is around two years from now, how exactly will the car look like? 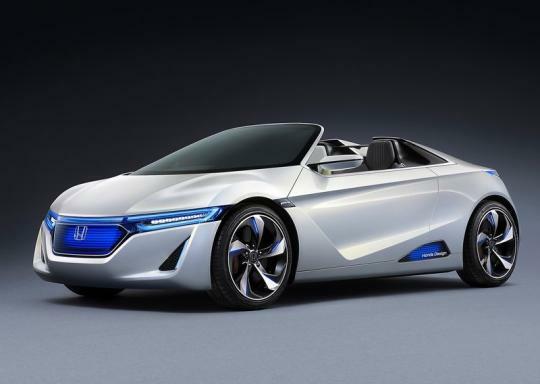 Last year at the Tokyo Motor Show, Honda unveiled an electric roadster concept known as the EV-STER (second image from top). During the exhibition, Ito did mention that a small roadster with a similar design as the EV-STER could go into production in the future. There is a high chance that the new car will ditch the all electric drivetrain and will instead use a normal internal combustion engine. This is due to the fact that, in his latest announcement, Ito also mentioned that gas powered vehicles are still most widely used all over the world and development for such engines will continue for the company.